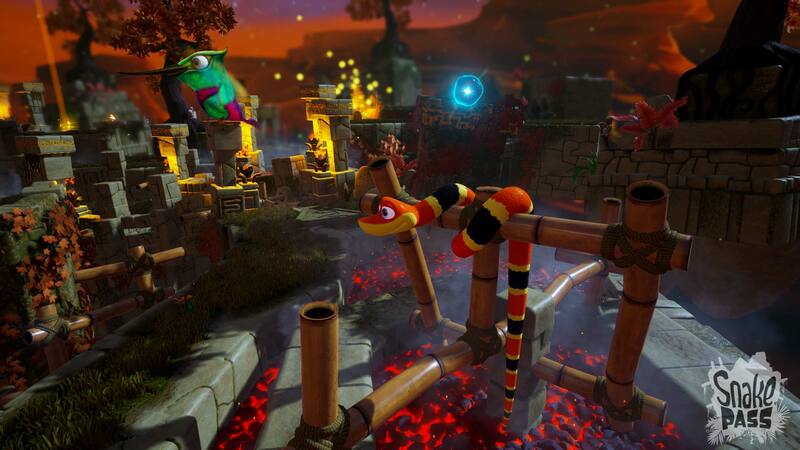 · Includes the brand-new Arcade mode! 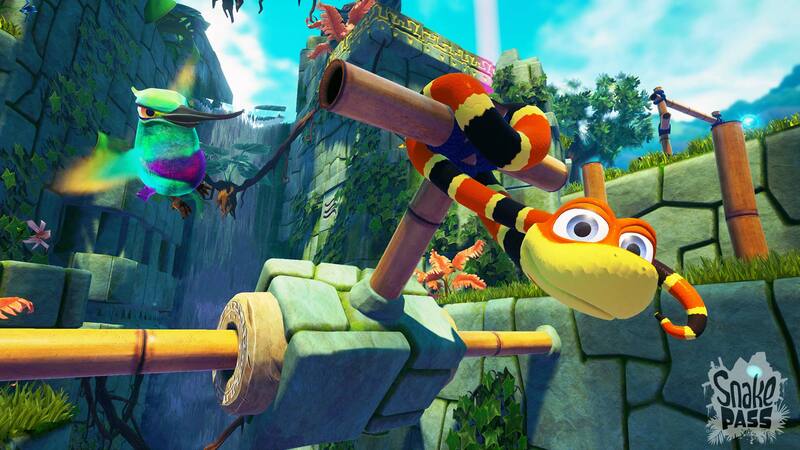 © 2017 Sumo Digital Ltd. All rights reserved. 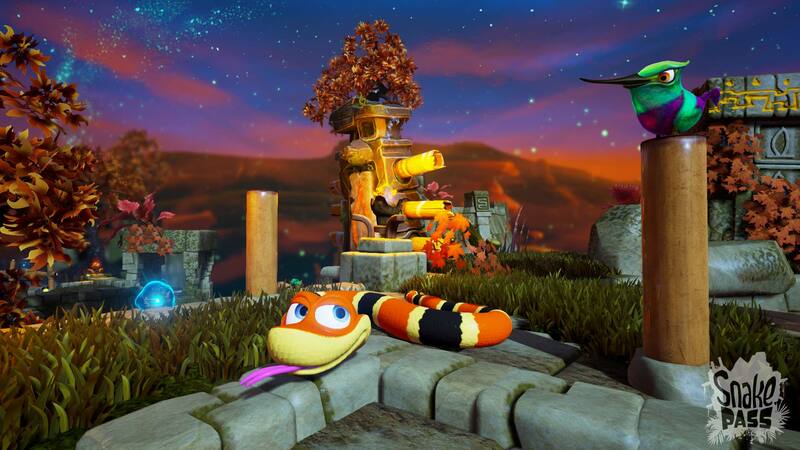 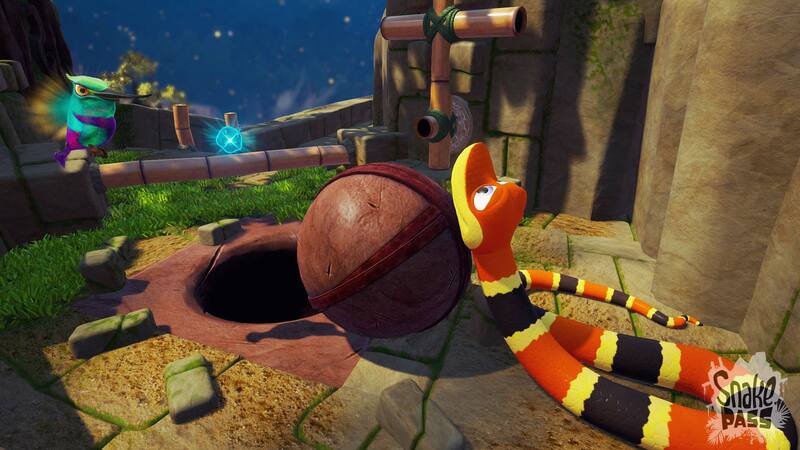 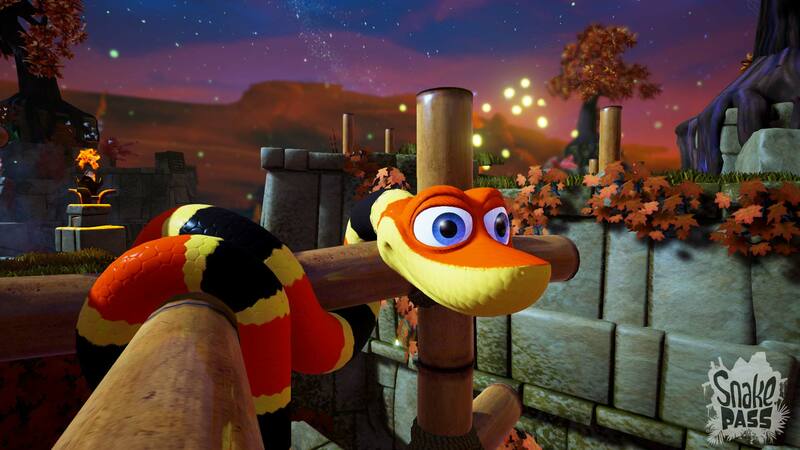 &apos;Snake Pass&apos; and the &apos;Snake Pass&apos; logo are all registered trademarks of Sumo Digital Ltd.